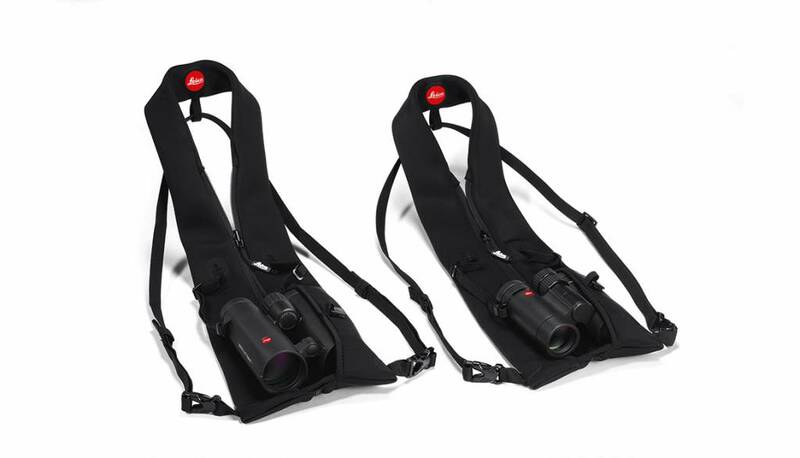 After being a huge success in the scope of delivery of Trinovid HD the Leica Adventure Strap is now also available as a separate accessory. 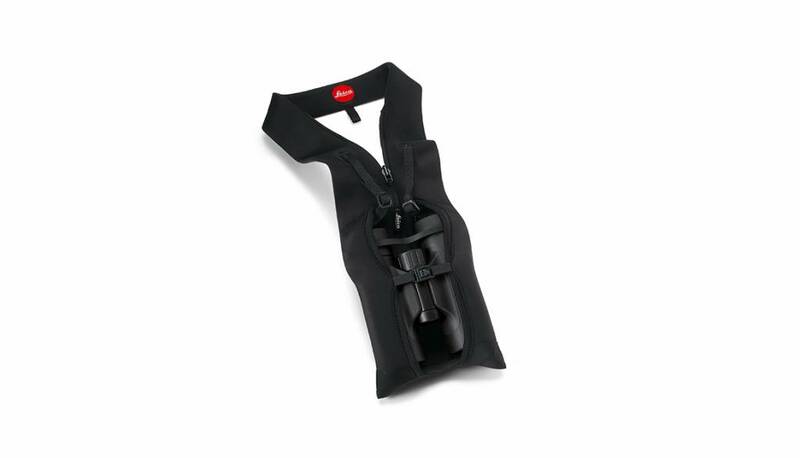 This strap size M is suitable for Leica Trinovid and Leica Ultravid binoculars. This size L is also available for full size binoculars including Leica Noctivid and Leica Geovid.